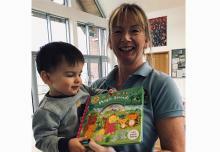 NEW CLASSES OPENING IN FROME, YEOVIL & WEYMOUTH!! 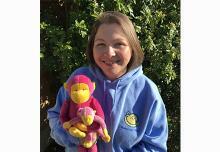 Monkey AND Mo Easter Bundle! 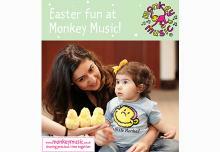 Monkey Music Easter Holiday Workshops - Booking Now! 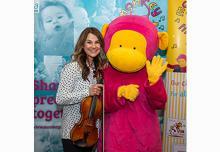 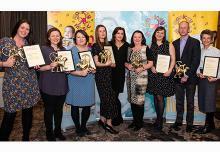 On Saturday 16th March 2019, we celebrated the national success of our Monkey Music franchise network by sharing precious time at our Annual Conference.